This year's BlizzCon has come and gone. 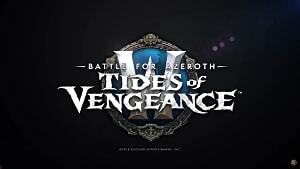 But underneath all of the new game announcements, professional level cosplay costumes, and community panels, is a bitter taste in the mouth of a Blizzard community which the company is continually trying to -- that is, the thousands of World of Warcraft players who wish to play on official legacy servers. The debate about legacy servers has been an ongoing, controversial conversation, especially with the Blizzard's forced shut-down of the most popular private vanilla WoW server to date. 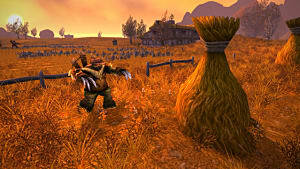 Nostalrius Begins was a one-of-a-kind progressive vanilla server that offered the closest available experience of the first iteration of World of Warcraft. 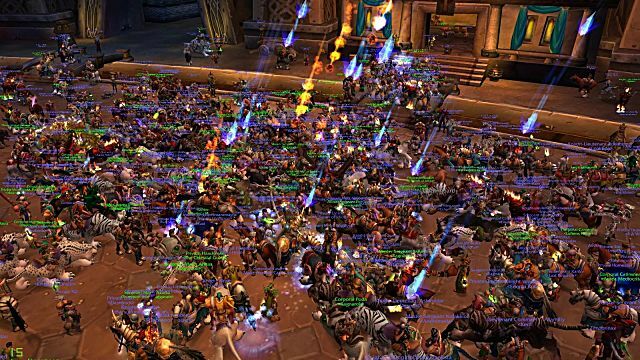 There was a huge population on the sever -- a total of 150,000 active accounts at the server's shutdown -- and the news of Blizzard's ordered cease and desist on the Nostalrius volunteer team reached widespread attention on the Internet, even being discussed by popular Twitch streamers like Sodapoppin. 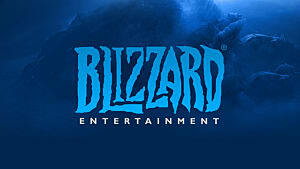 After Blizzard realized they had maybe made a mistake, and could possibly be alienating a portion of its own community, Blizzard invited the Nostalrius team to their campus. Prominent members of Blizzard, including CEO Mike Morhaime, met with the Nostalrius team to discuss the Nostalrius server and community, and the desire for official legacy servers from Blizzard. After the meeting, which sounded like a promising success for fans of Vanilla WoW, there was a sense that Blizzard could very well announce their own legacy servers at the coming Blizzcon. 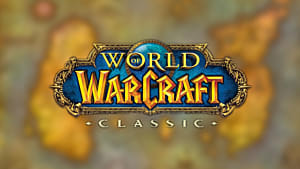 Having already dedicated 6 years of their time to the original server, the Nostalrius team offered to volunteer much of their time again to ensure that legacy servers would become a reality -- e-mailing Blizzard updates and more technical information about how the volunteers could assist in every and any way. But no response came from Blizzard over the course of four months. It seems Blizzard was thinking (and hoping) that people would simply forget and move on. But why? If hundreds of thousands signed a petition asking your company to make your older games available to play, and they are willing to pay money to do so, how does it not make sense to listen to one of your most loyal, and longstanding communities of players? And here is my major question: How long can a gaming company perpetuate a chosen discourse tailored to only some of their community members, whilst disregarding thousands of others from that same community? So many of us were hoping, perhaps too optimistically, that Blizzard would come through. It seems we were wrong -- and maybe deep down we already knew official legacy servers were pipe dreams. But we wanted to believe. Perhaps what makes the situation worse is the fact that Nostalrius advocates like Chance Morris (aka Sodapoppin), who spoke up for the Nostalrius community against the backlash of Blizzard and who many expected to wear a Nostlarius t-shirt at the BlizzCon convention, are no longer invested in the issue. 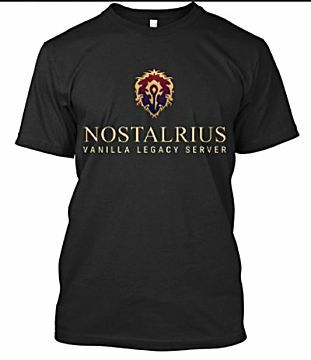 Nostalrius put out official t-shirts as a campaign for a collective demonstration of their community's voice. But you can clearly see on Sodapoppin's Twitter feed what he wore this weekend. There was no Nostalrius shirt. I'm not trying to denounce Sodapoppin -- especially since he was a major voice for the Nostalrius community during the shut-down, and wearing such a shirt at a Blizzard event would have probably damaged his relationship with the company. 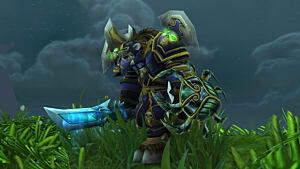 But a lot of Nostalrius players are disappointed by his lack of action, and it's not difficult to understand why. Nostalrius players are frustrated with lack of attention from not only Blizzard, but people who once gave them a voice. There was one person who shouting "Legacy servers!" at a Blizzard Q&A on Friday, who was blatantly ignored like the community for legacy servers itself. And maybe this real-life irony suggests the conversation is dying once again. Perhaps the dominance of a gaming powerhouse Blizzard is too much for even a strong band of tenacious players. Perhaps only diasporas will continue to come, until there are enough players to stand and make a difference in the face of titan that's currently towering over their avatars and opinions. 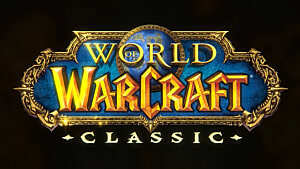 According to the post-mortem report by Nostalrius, a large portion of players had not originally played Vanilla WoW, but did play on Nostalrius. And maybe if more players seek the history of their beloved World of Warcraft, of our beloved game, maybe we will one day have a community strong enough to change the discourse regarding legacy WoW servers. 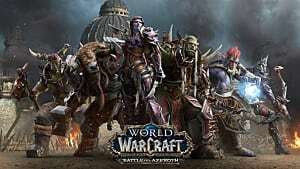 As for the legacy community that has already dispersed between other private servers, it seems a true home like Nostalrius is no longer a possibility. 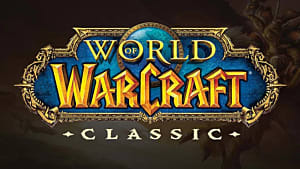 The Nostalrius team released a forum post earlier this week citing their decision to pass along their source code and character data to the Elysium server, where many volunteers of Nostalrius are volunteering now. Nostalrius players will be able to reunite with their avatars, and that is one bright outlook from the dark diaspora. 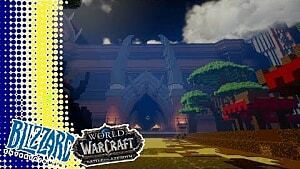 The server may not be Nostalrius in true form, but perhaps this temporary home could become a place with the same community spirit Nostalrius was known for. At least, one can hope.